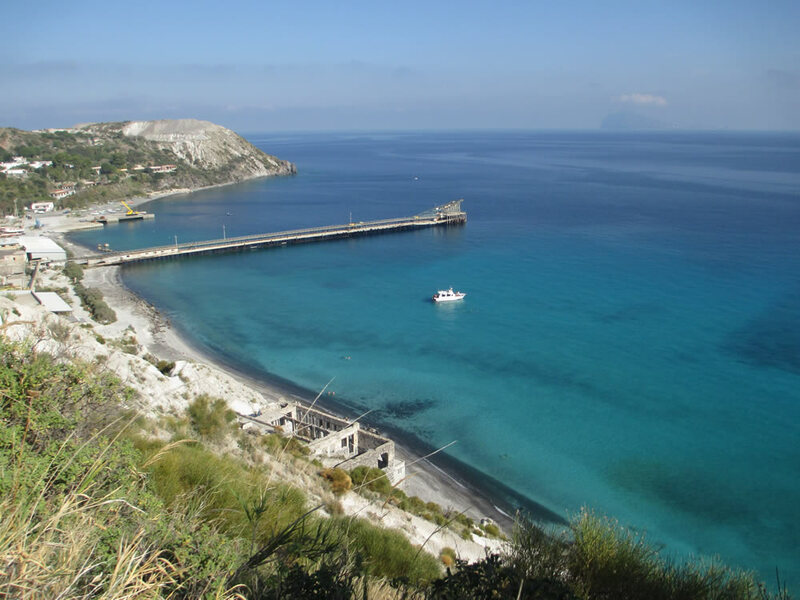 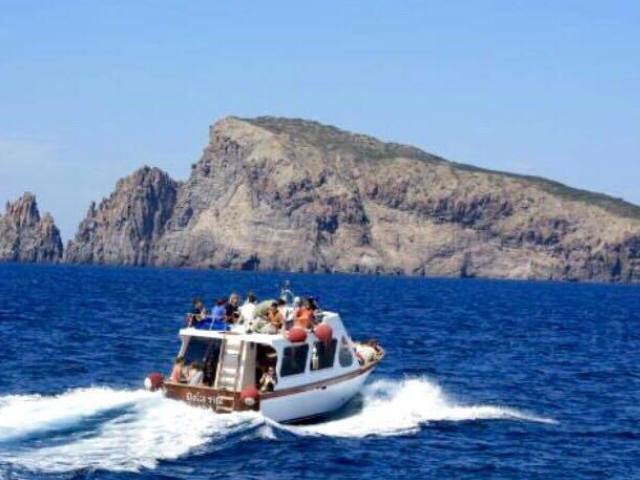 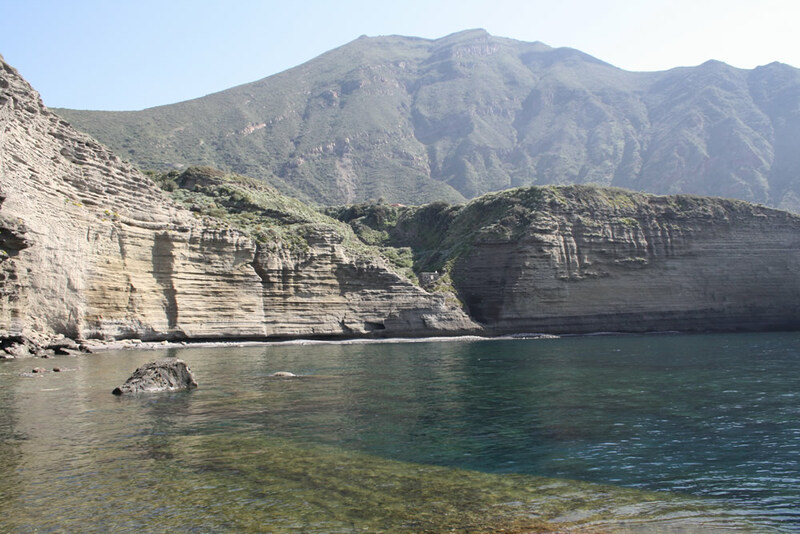 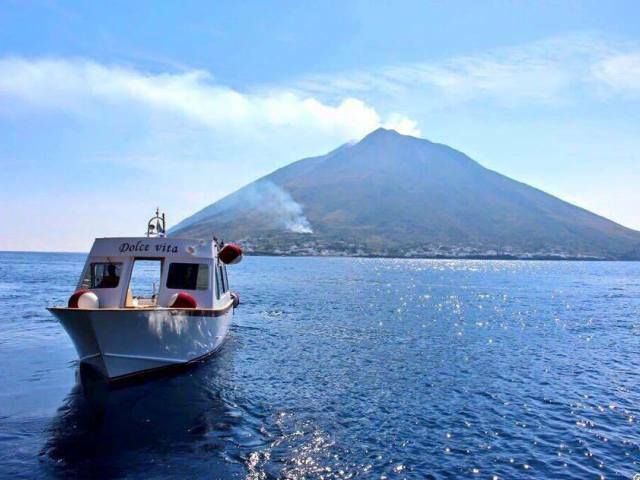 We are enthusiastic promoters of the climb to the craters of the volcano Stromboli, which we believe to be the most thrilling excursion the archipelago has to offer. 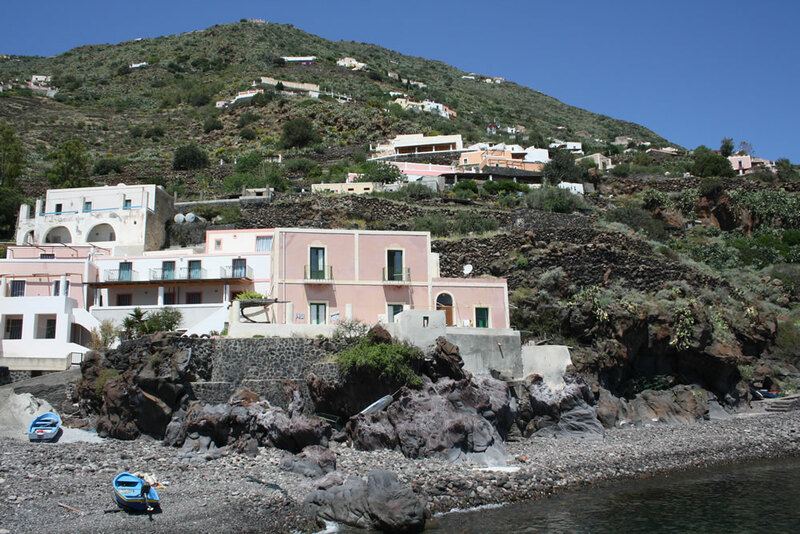 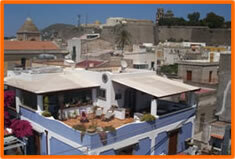 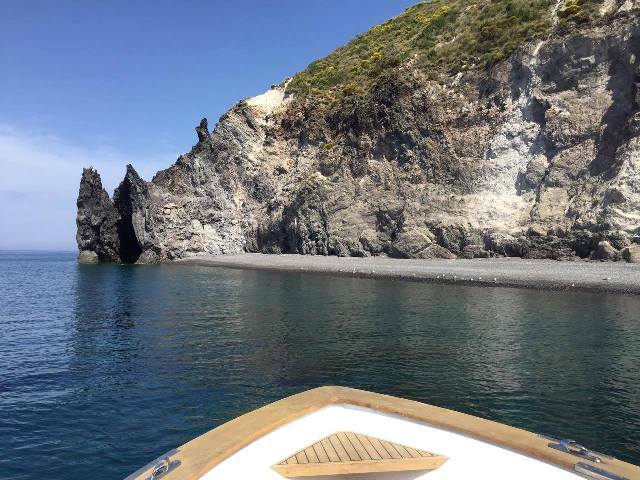 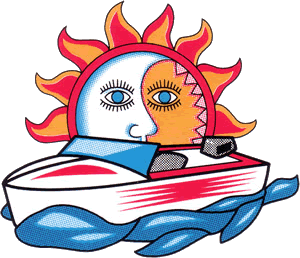 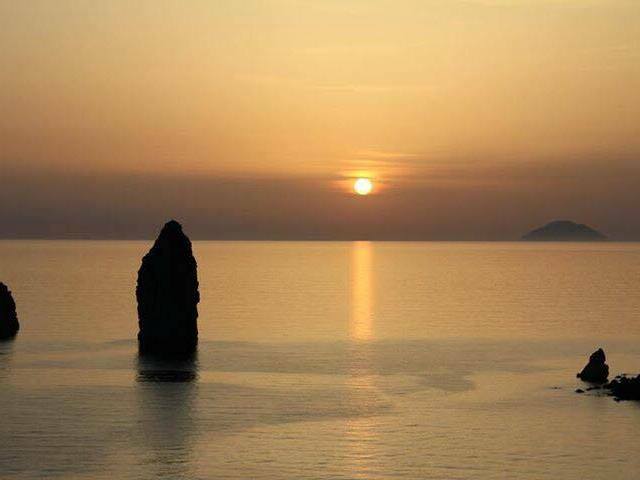 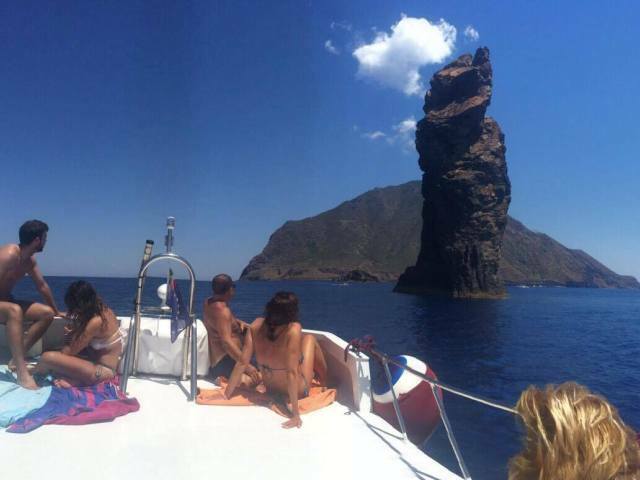 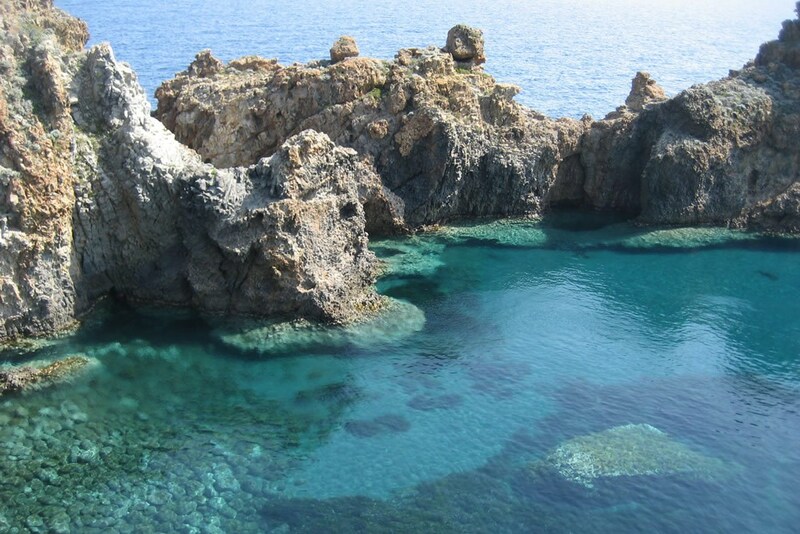 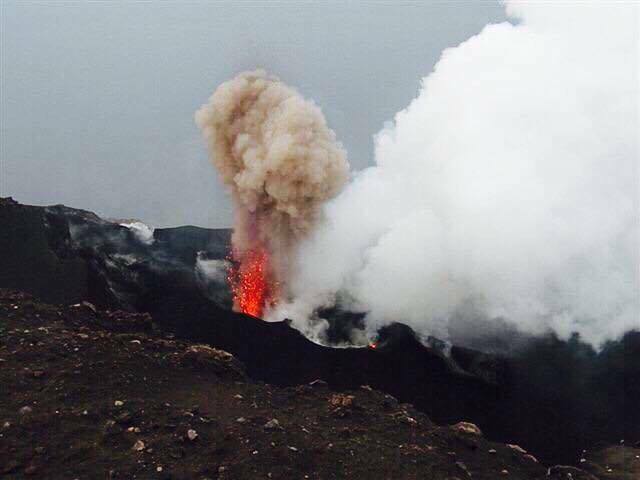 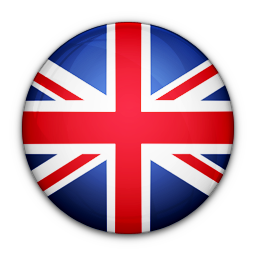 Indeed, we are exclusive agents for the Guide vulcanologiche Stromboli MAGMATREK,guides who speak foreign languages. 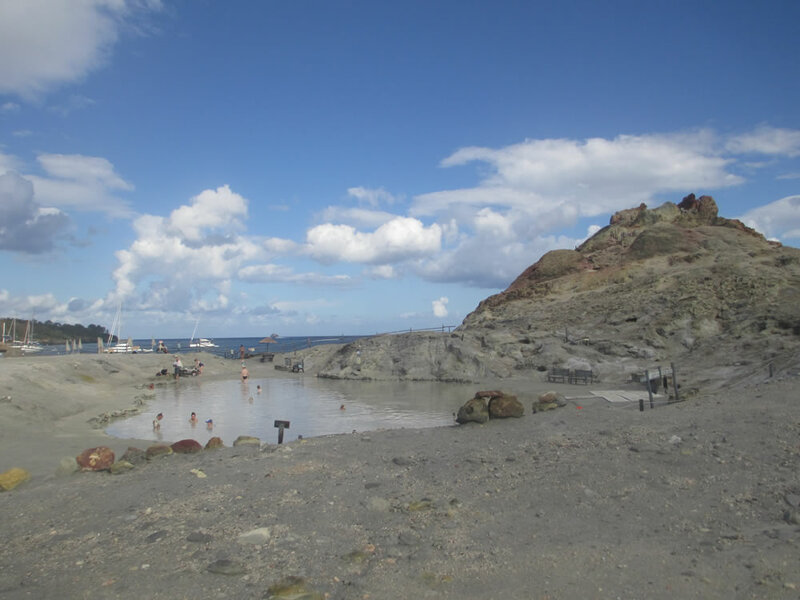 of volcanic origin, have changed their appearance and dimensions in the course of millenia. 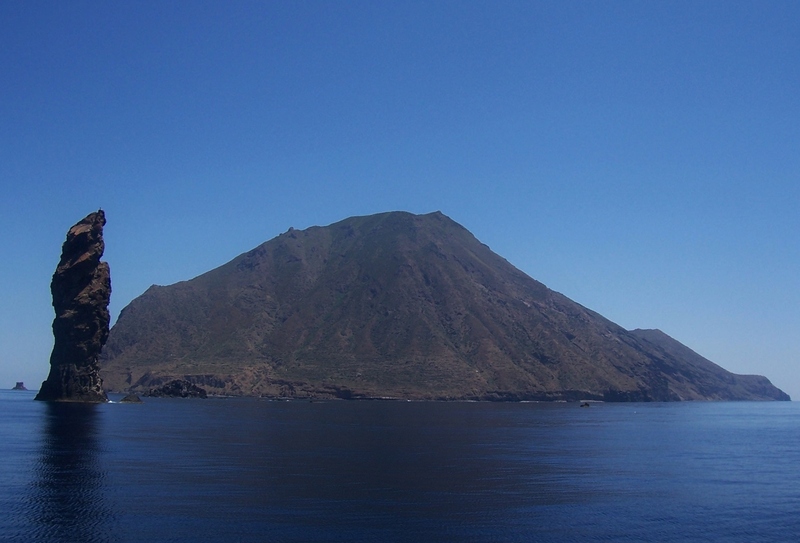 Volcanic activity and erosion have created incomparable landscapes and rocky formations.